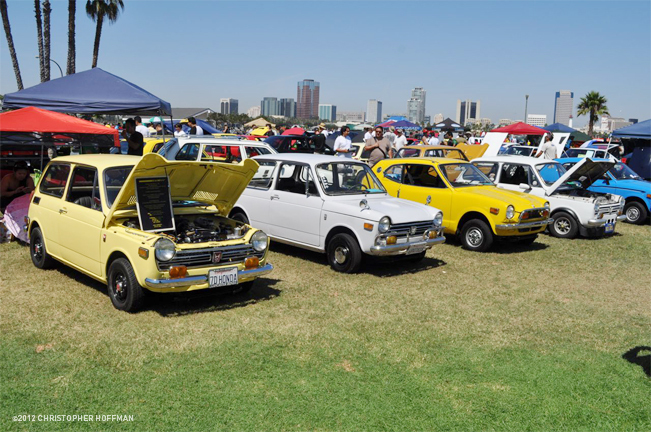 For those who have missed last month’s 8th Annual JCCS show held at the Queen Mary in Long Beach California on September 15th, we’ve got you covered. 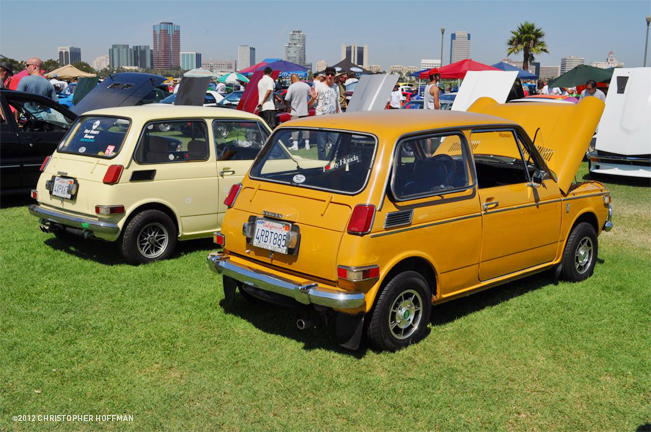 Our newest Honda Roots contributor, Chris Hoffman, shares with us his photos and comments from the show! 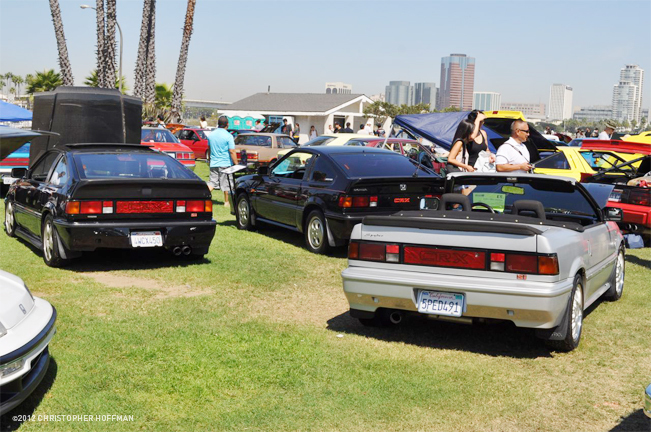 The turnout for Hondas this year was huge and the show had a number of famous attendees return for 2012. 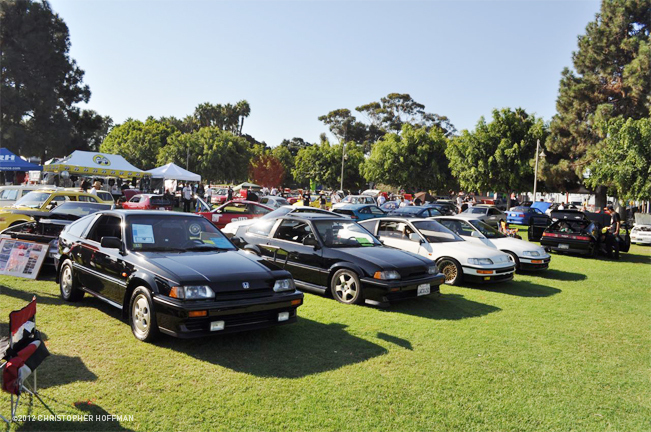 This year marked the first time for the 2G ’88-91 CRX to be allowed in the show, which gave a huge following for the EF crowd. 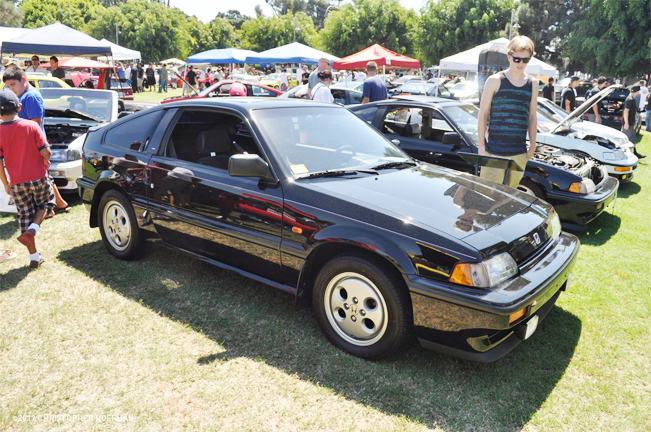 Though the weather was hot (103-degree temperatures) and the crowds were huge, Chris brought out his immaculate ’87 CRX Si (which was featured in 2010 Edmunds comparison review of the new CRZ) & low mileage 17,000-mile ’80 Accord LX. 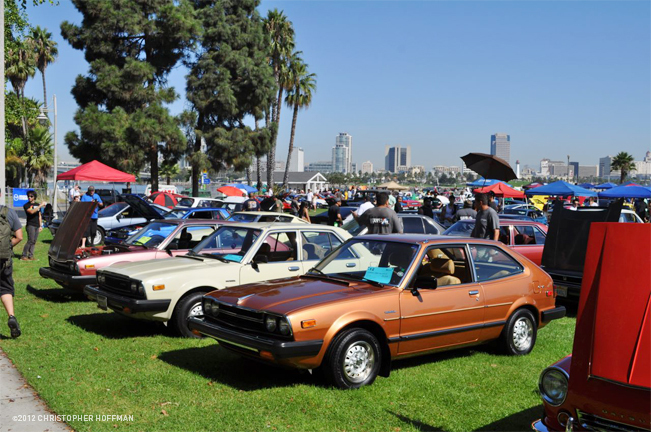 Check out below for more of our coverage of JCCS ’12 and huge props to Chris! 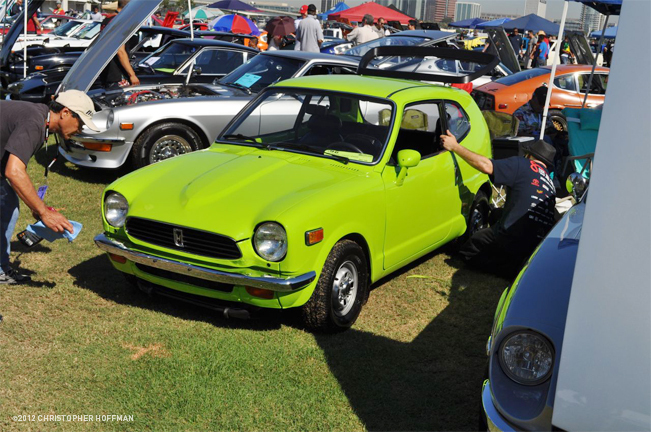 Lime Green Z600, Multiple-time winner at the JCCS events! 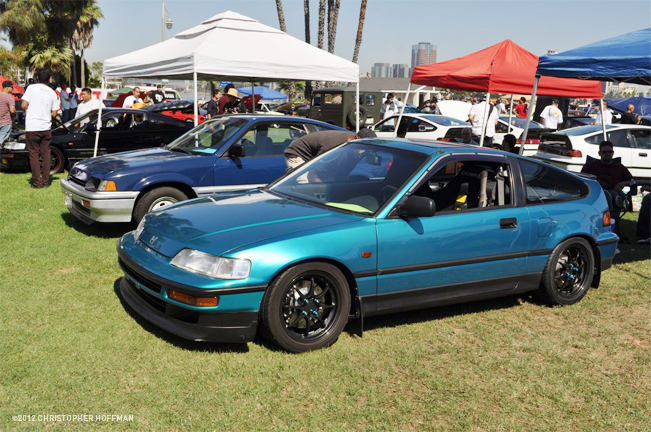 For the first ime, JCCS welcomed the 2G CRX into the show! Seems like 1Gs came only in black, and 2G only in white! 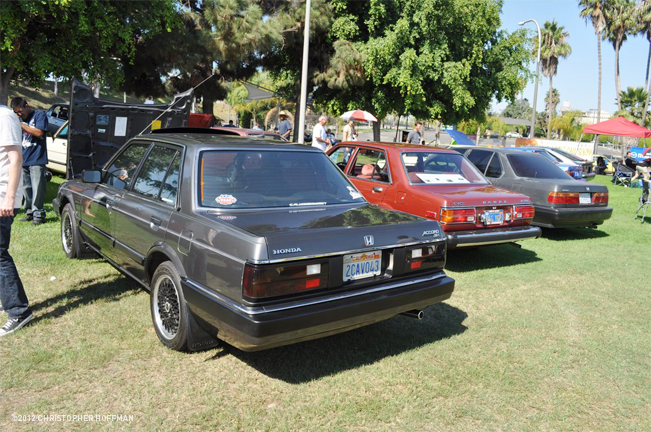 1G Accords had their best turnout ever, with four on display! Anyone know what this Motocomp fits in the back of? 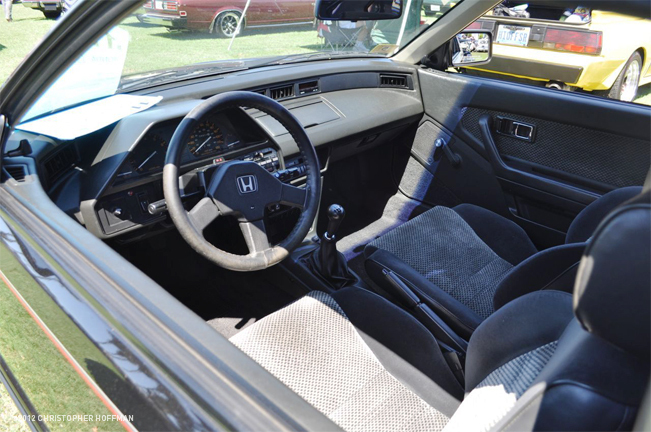 1G, 2G, are even though it was not officially entered, a rogue 4G Accord sedan. 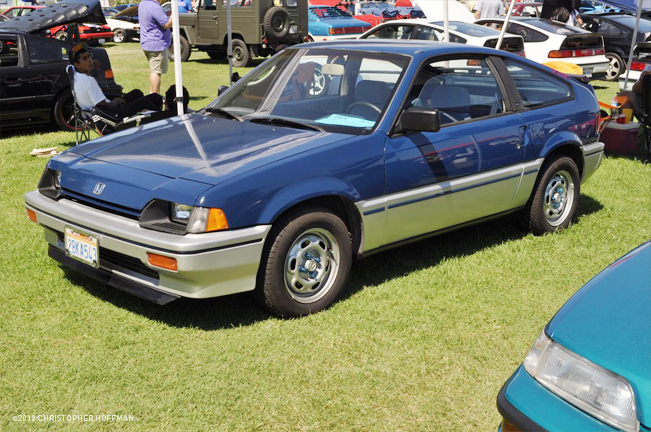 Two generations of blue CRX. 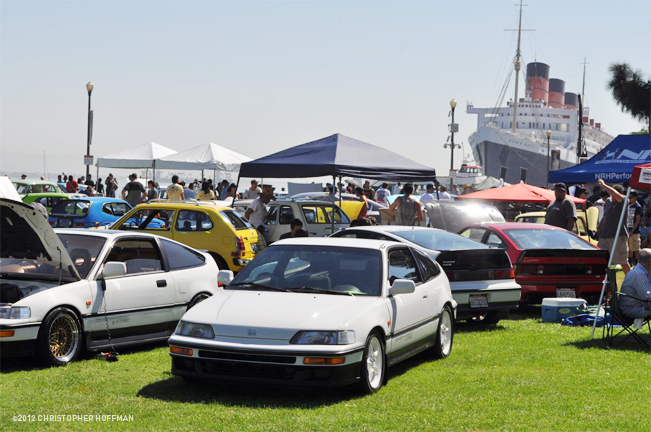 The Queen Mary and Honda crowd on a 103-degree day. 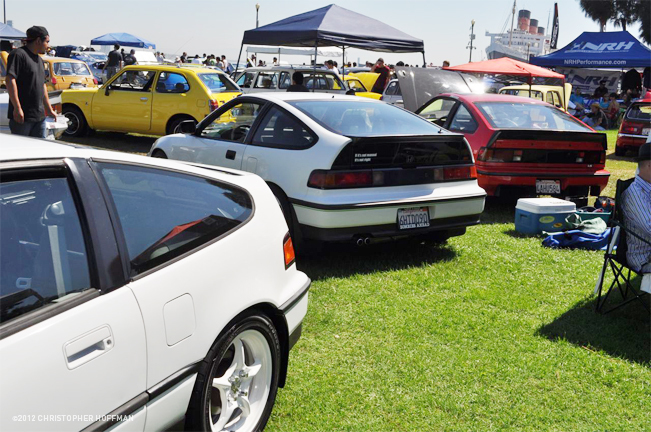 More of the CRX turnout. 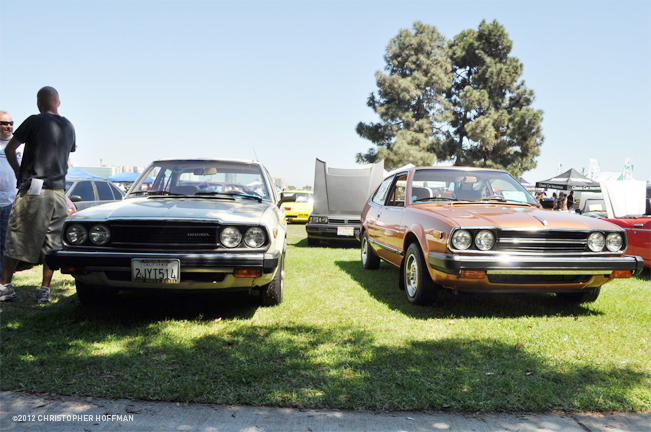 All of the 2Gs were modded in some form. 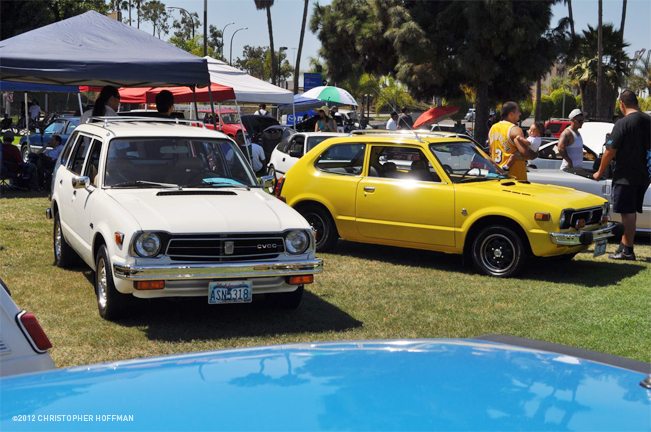 Generations of old-school Honda’s take in the Sun. 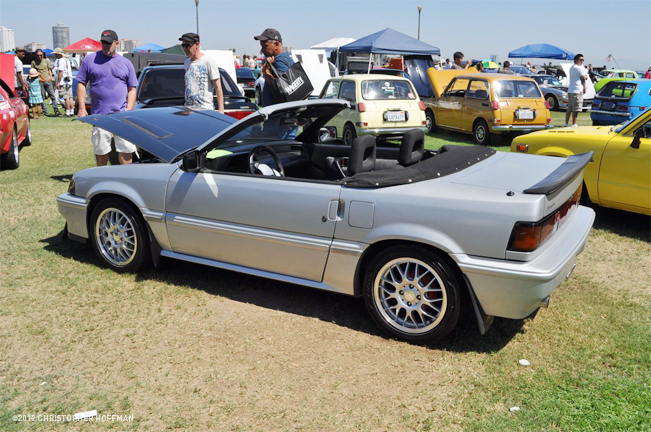 Among the returning 1Gs was this clean Straman Convertible! 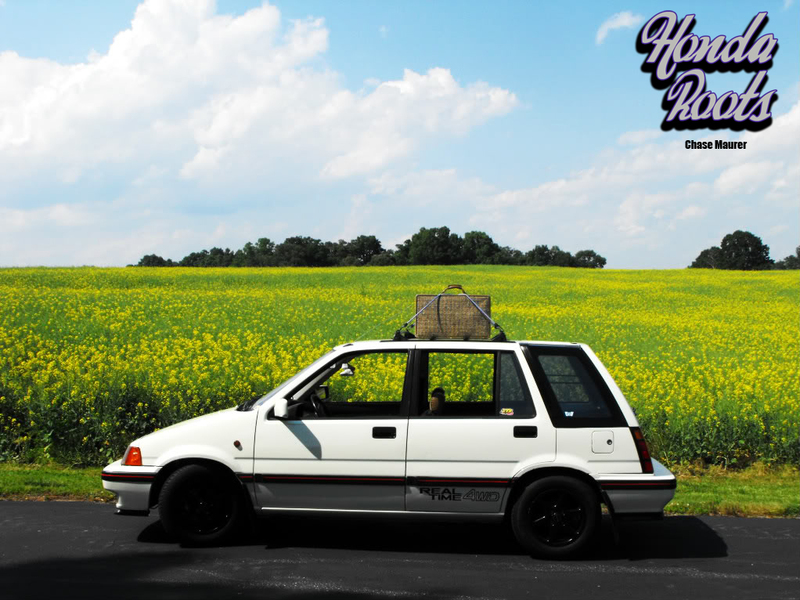 The lone 2G Civic. 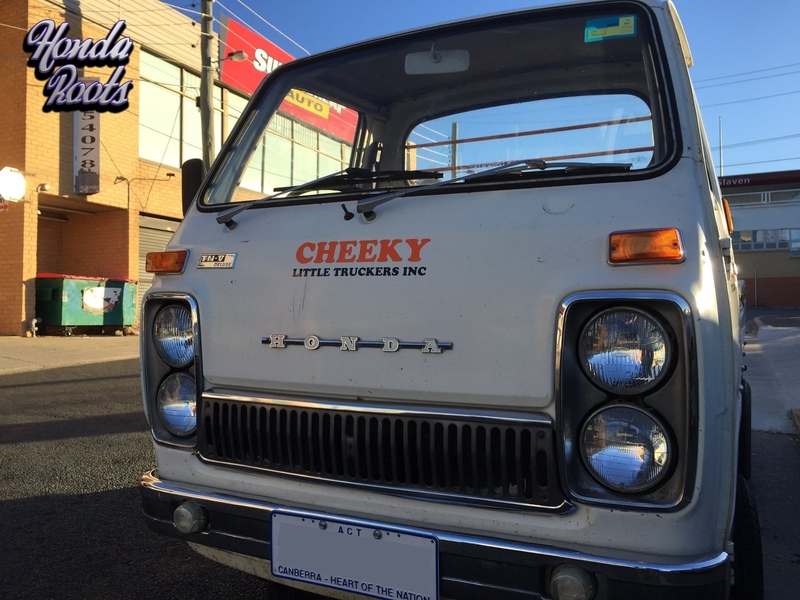 Apparently this one spent it’s youth behind an RV. 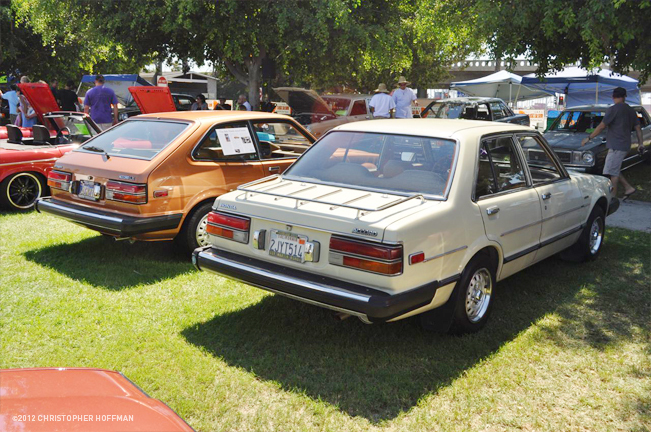 The ’81 Sedan and ’80 LX show off their different grilles and hoods. 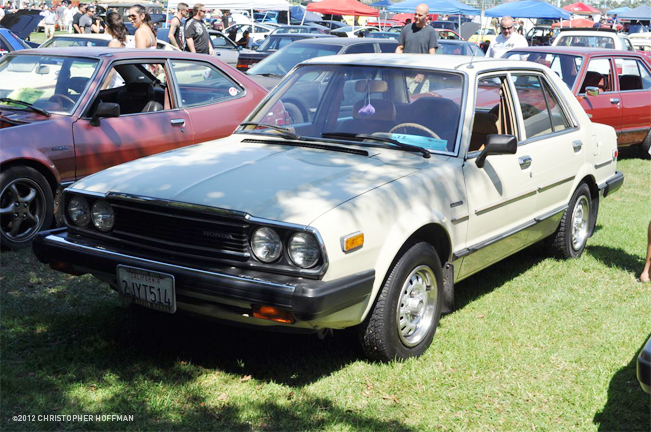 Oslo Ivory always look great on a 1G Accord Sedan like this ’81. 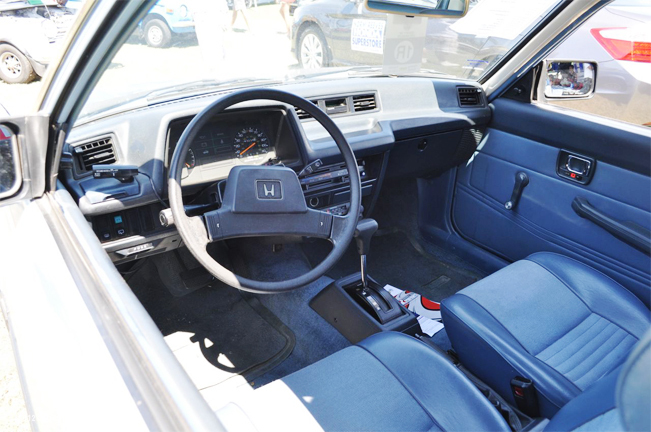 The completely original cabin of the photographer’s 17,000-mile ’80 Accord LX. 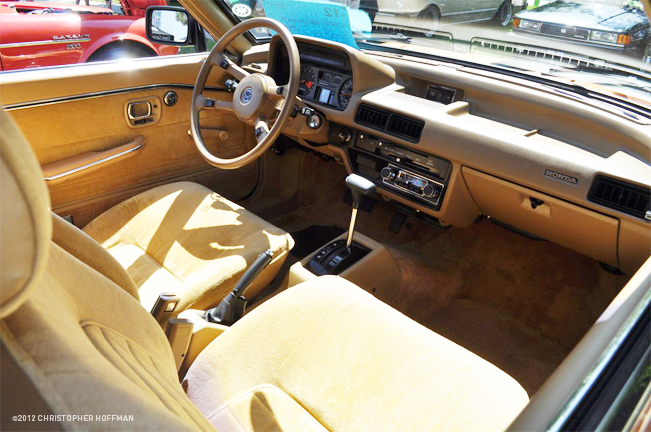 The re-done but clean cabin of the Oslo Ivory ’81 Accord sedan. 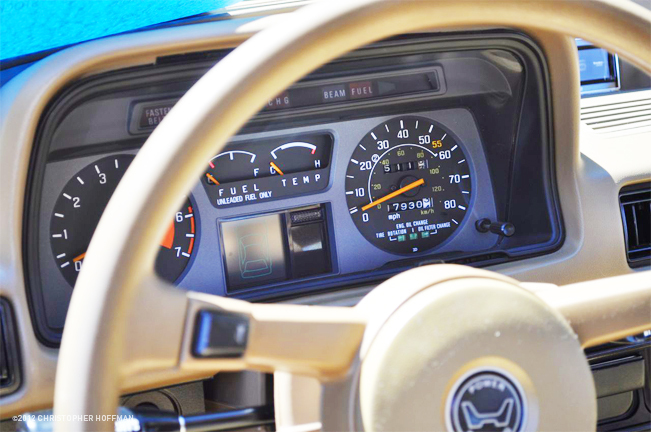 The ’81 accessory rack had genuine teakwood inserts on the trunk. 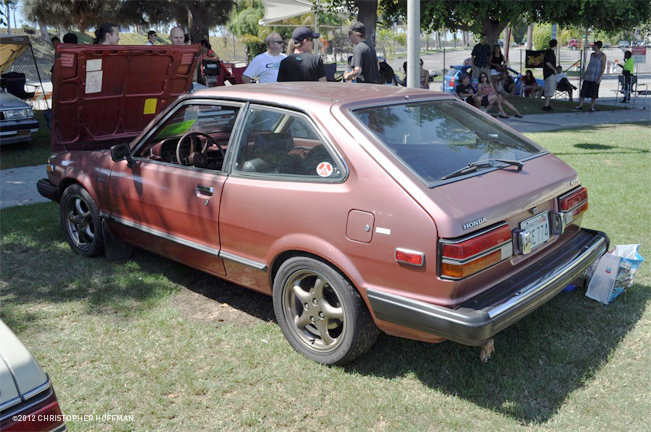 The owner of this Tudor Red ’81 hatch (2ndGenGuy from 1Geez.com) drove all the way from Washington to attend. 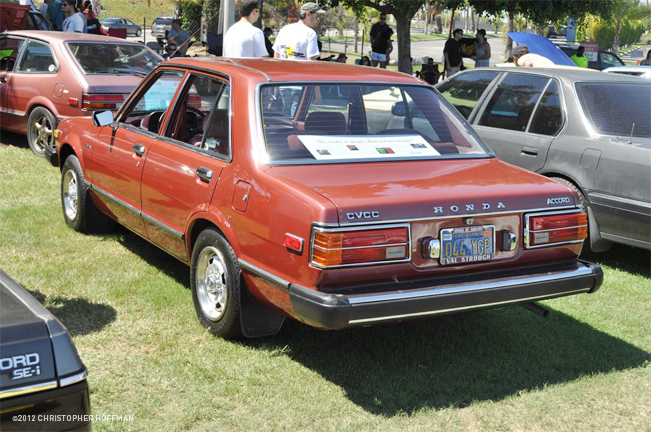 Valencia Red was one of the two colors for this first-year Accord sedan (a ’79). 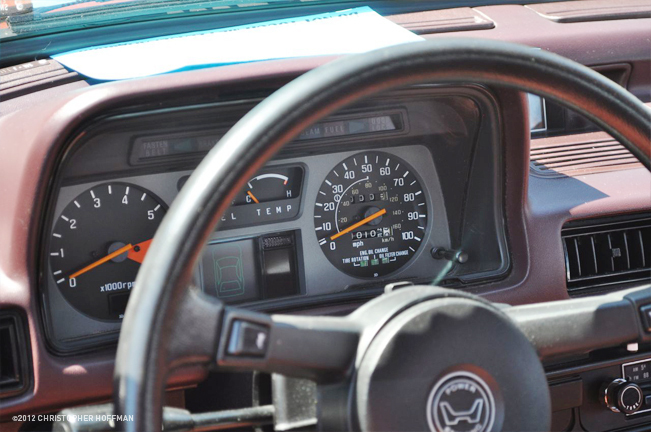 The car is a 10,000-mile original. 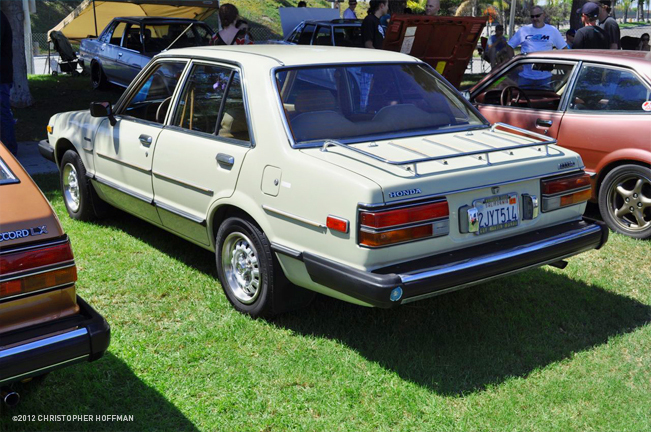 1G Accord Sedan came with standard rear mudflaps in addition to the front. 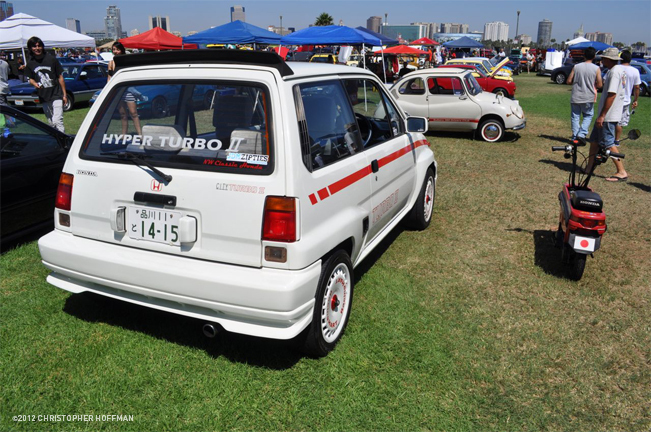 Sean Corbett’s amazing JDM City Hyper Turbo II. 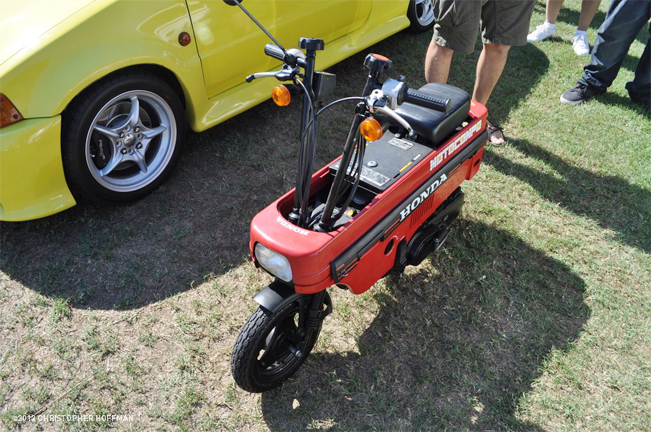 Yes, that’s where the Motocompo goes! 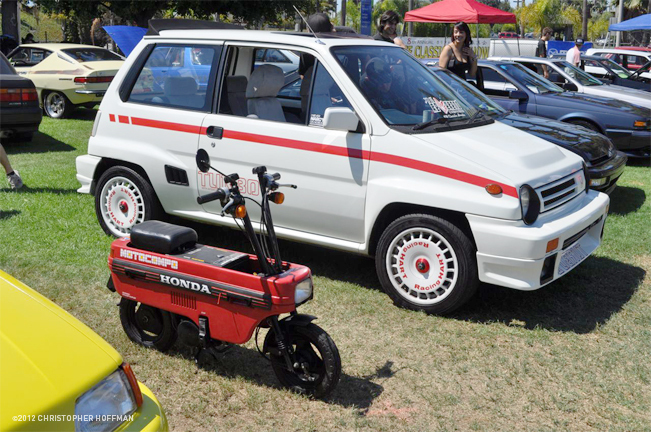 Park your City in the city, and ride the Motocompo the rest of the way. 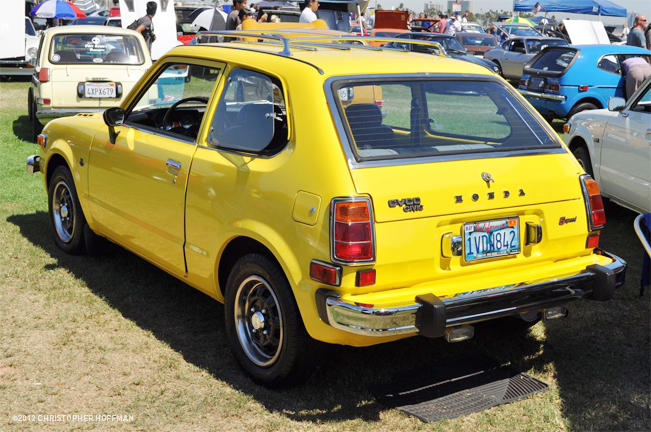 Twin Cities: Two generations of Honda’s sportiest mini-hatch. 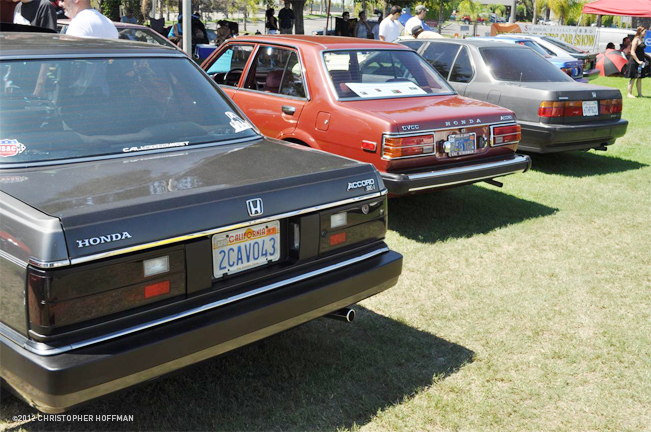 Three generations of Accord remind us of when Hondas had design continuity. 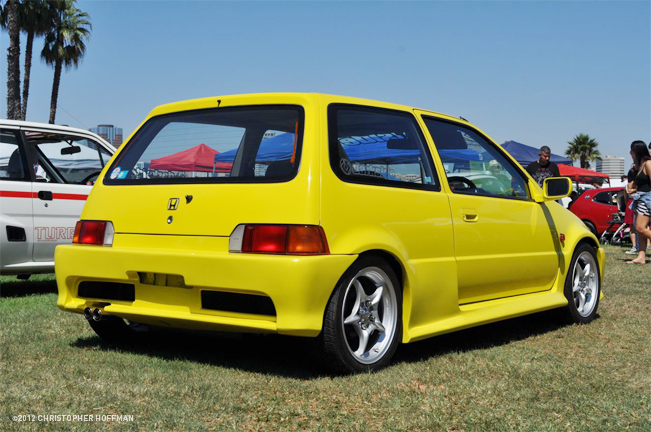 Simple mods, sweet effect on this hot yellow City. 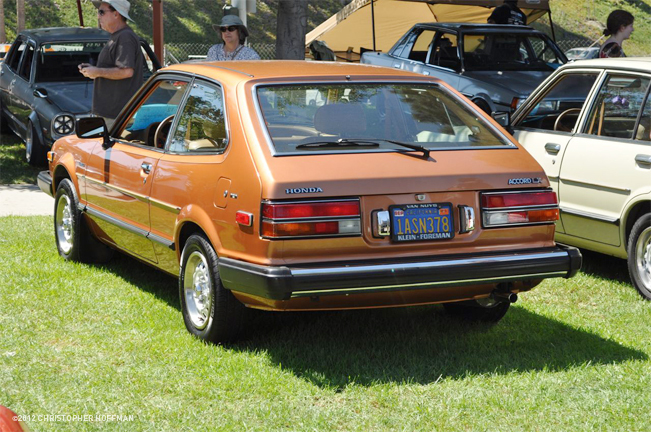 The photographer’s all-original 17,000-mile ’80 Accord LX in Longleet Gold. 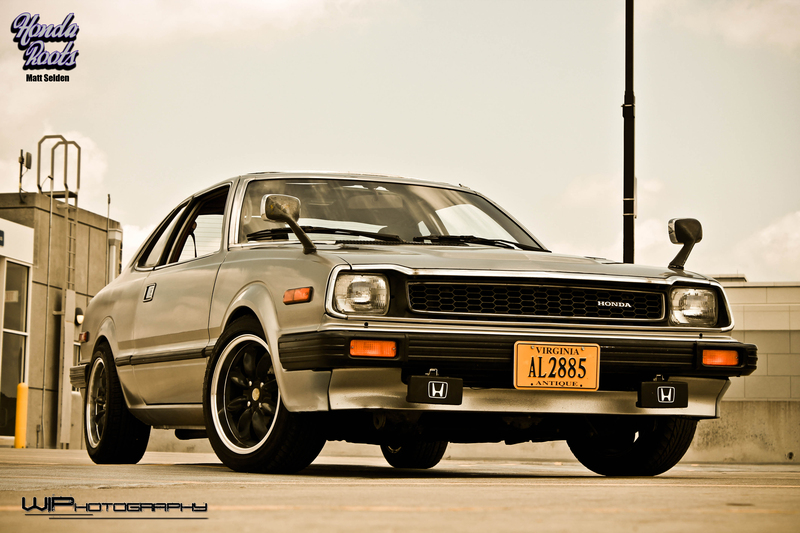 600 + 600 + 600 + 600 +600.. 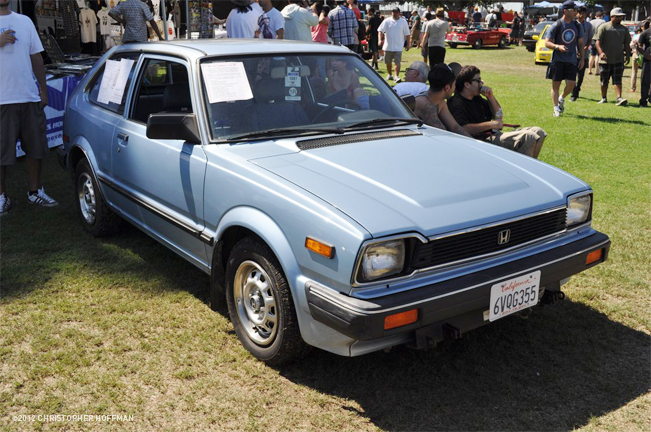 Most new old-school Hondas were not automatics, but most survivors are. 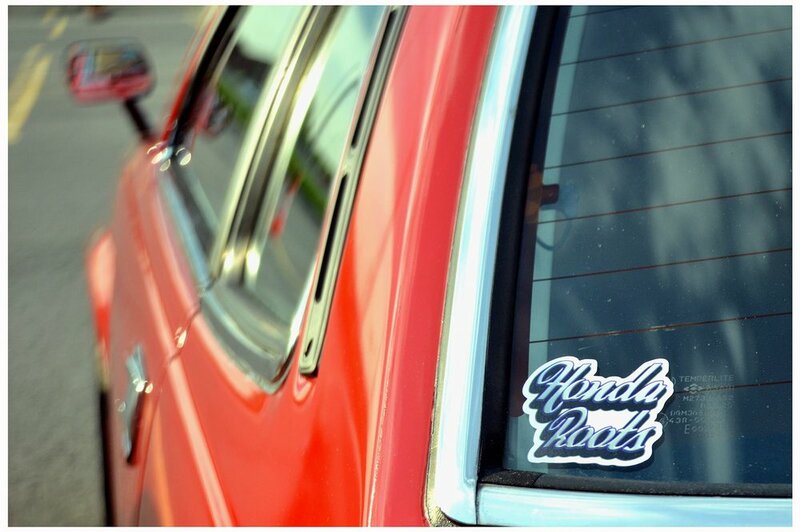 Tim Ming’s beautiful ’72 Z600 is displaying proudly at the show! 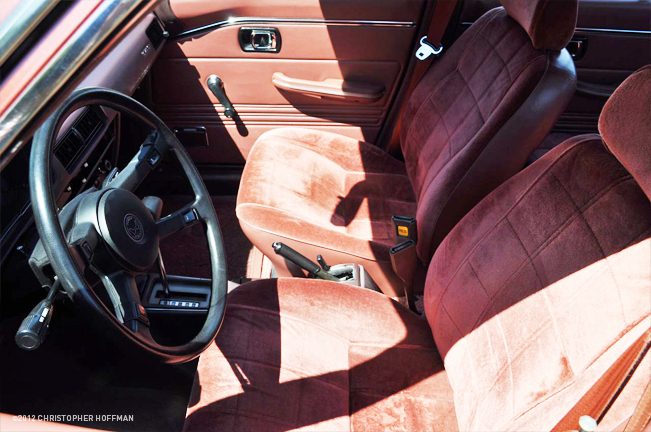 Remarkably sporty and well-designed dash of the ’72 Z600 coupe. 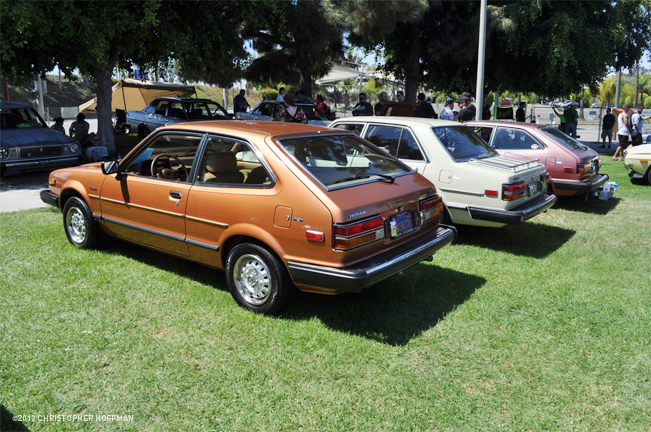 These incredible 1G Civics were restored by the two brothers who own them. 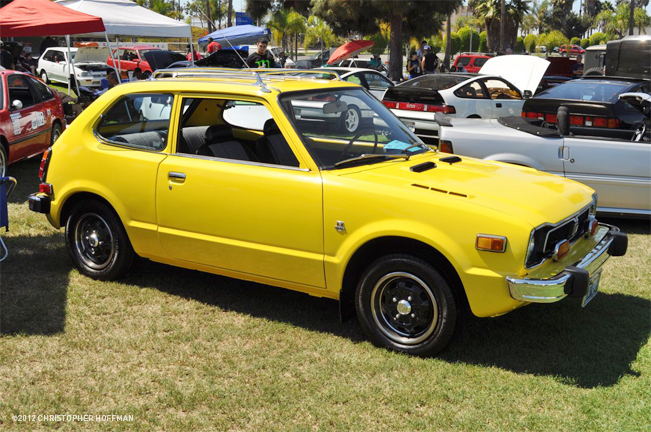 Ever notice that the profile and wheels of a Z600 reappeared on the ’79 Accord Hatch? 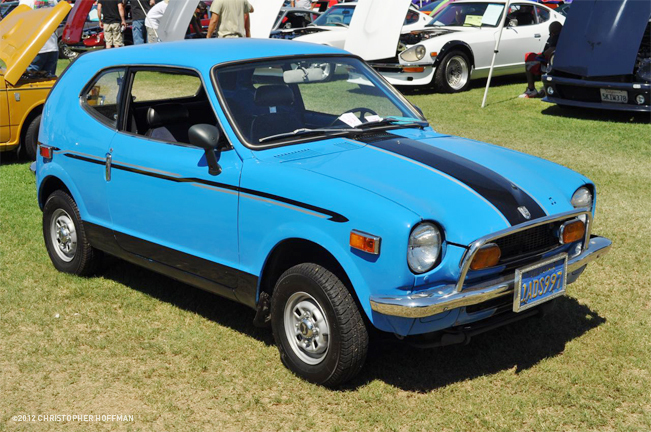 Amazingly restored ’75 Civic CVCC 5-speed is a multiple-year JCCS winner. 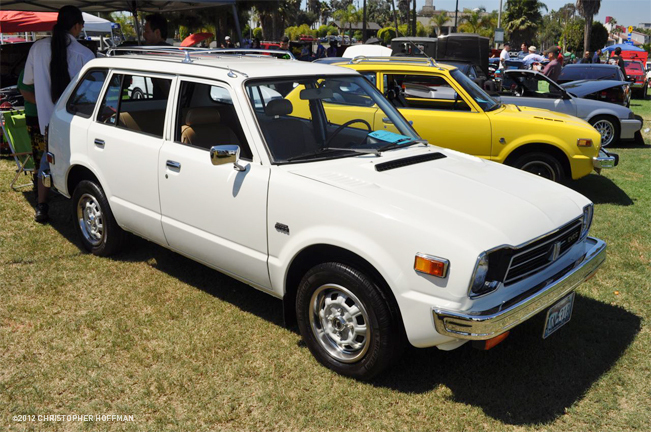 Equally amazing ’79 Civic CVCC Wagon. 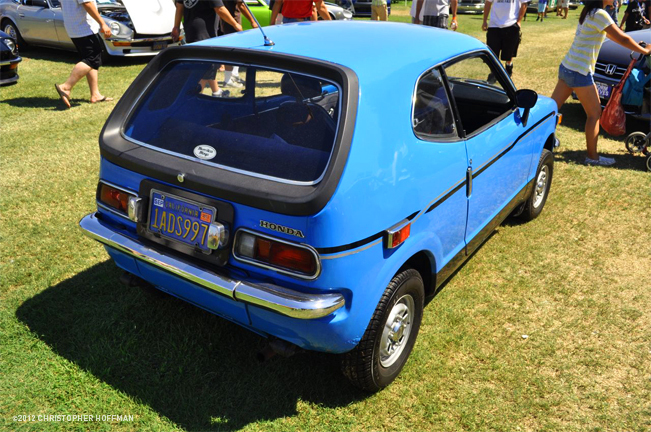 Honda considered the N600’s “sedans” because they had trunks. 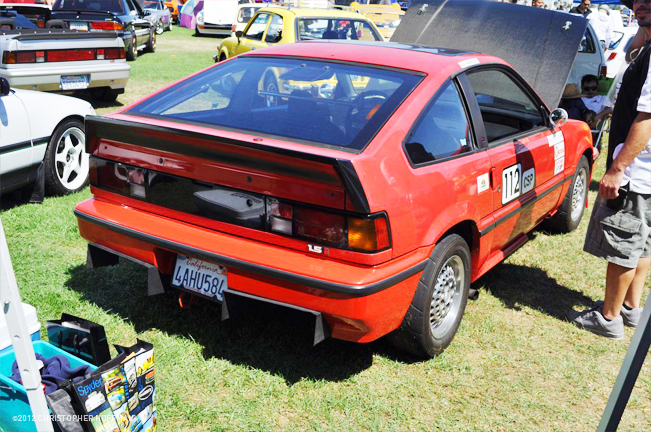 The taillight filler panel was a popular CRX accessory, now very rare. 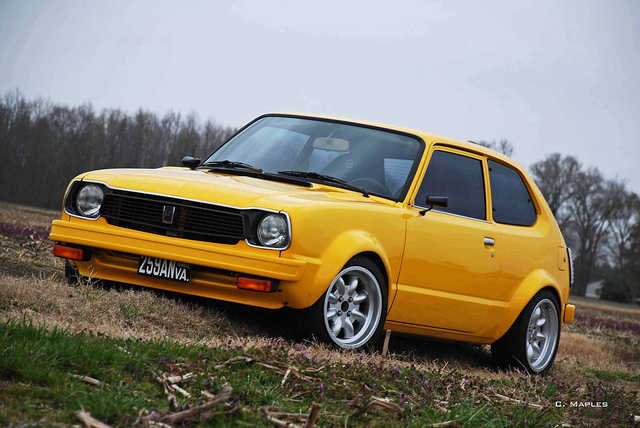 This is the ’79 yellow but it looks great on the restored ’75 5-speed. 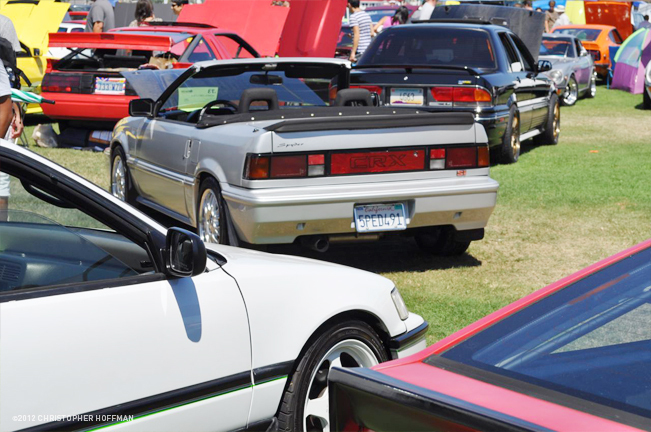 Straman was a CA-based firm that convertible out of big Benzes, Ferraris and the 1G CRX. 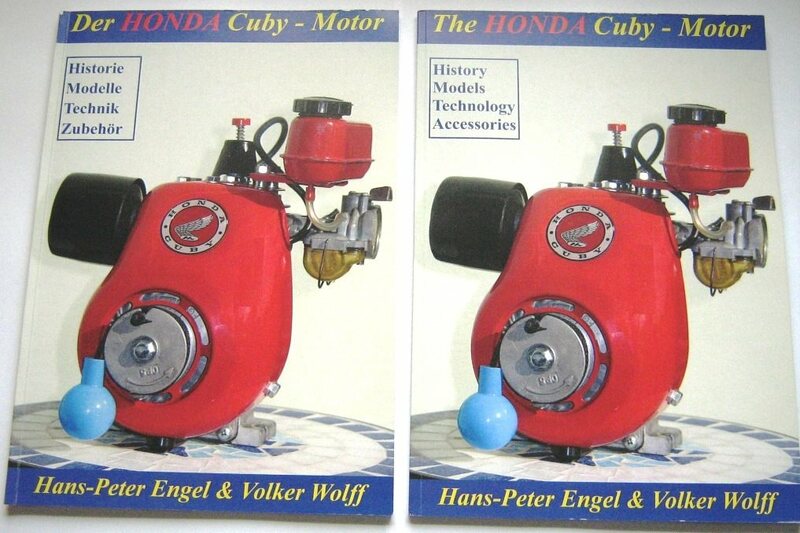 Spot the differences! 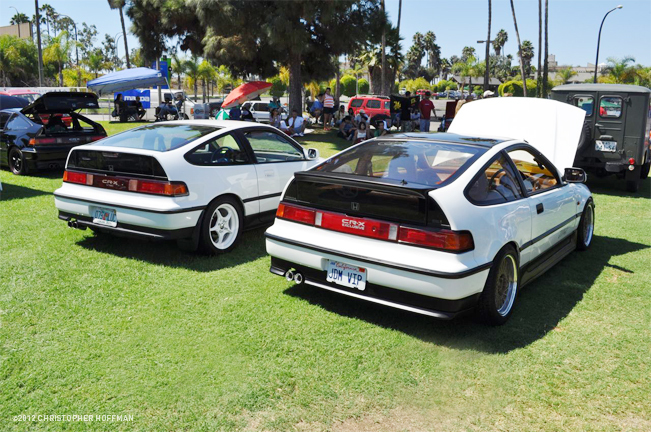 Two clean, nicely modded 2G CRXs. 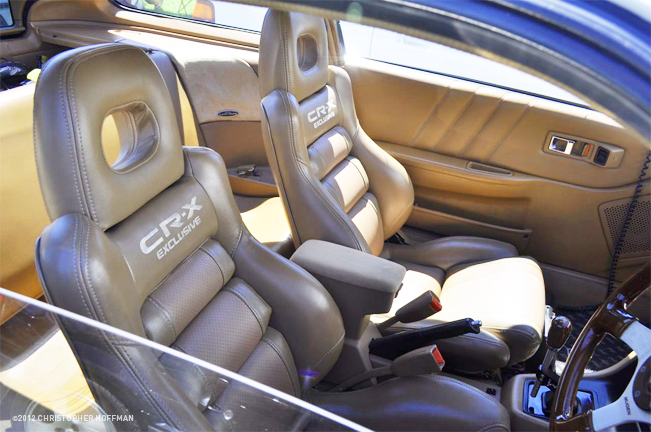 This JDM 2G CRX wears the Exclusive trim, one of 350 made. 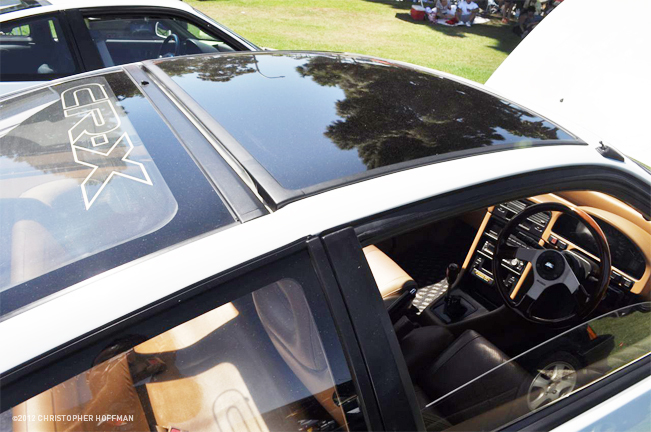 This glass roof insert was another feature of the rare CRX Exclusive. 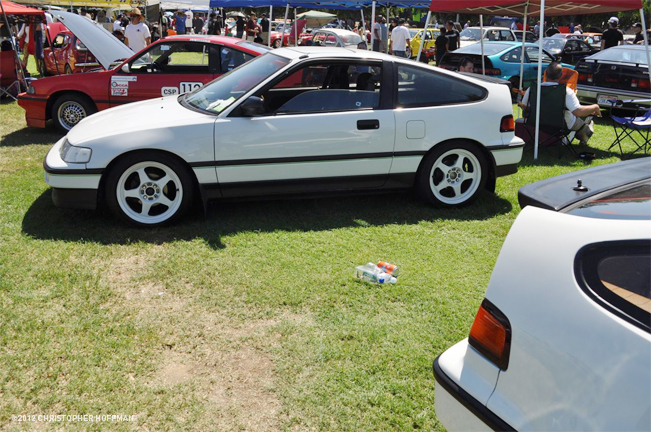 A US 2G CRX with numerous JDM mods looks great in white. 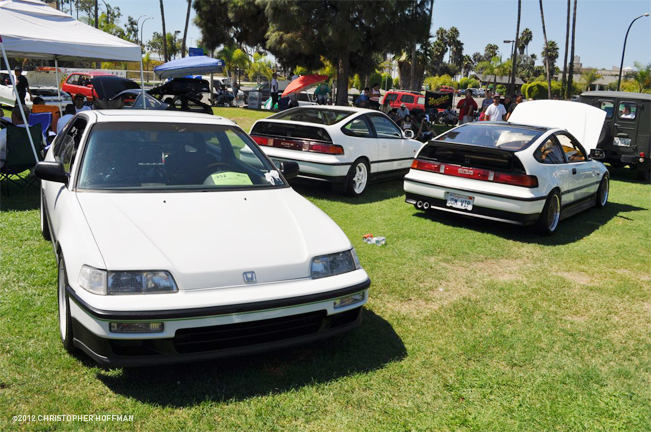 2G CRX Si models also come in other colors…or did they? 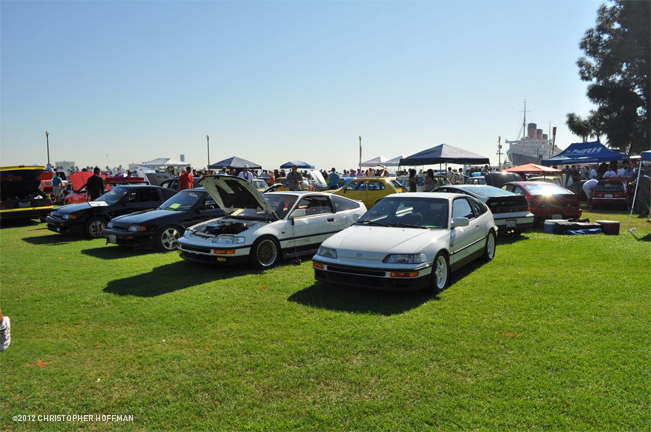 This years 8th Annual JCCS had it’s largest CRX turnout ever. 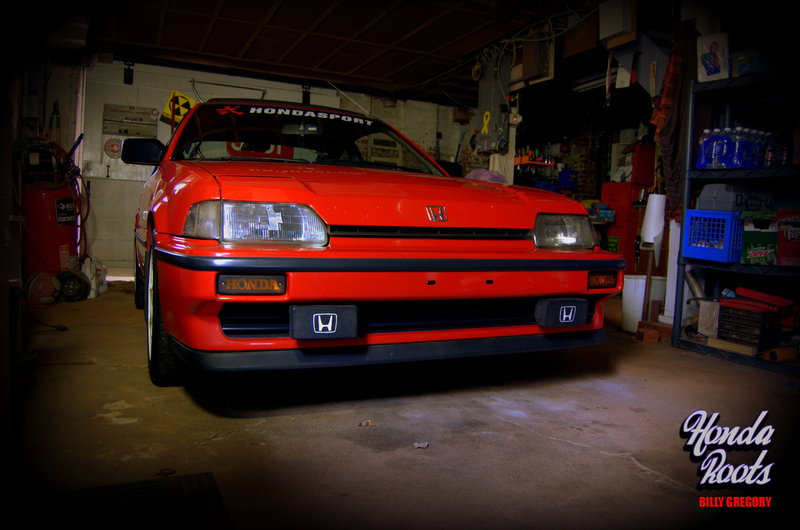 The photographer’s all-original, unrestored ’87 CRX that he purchased new. 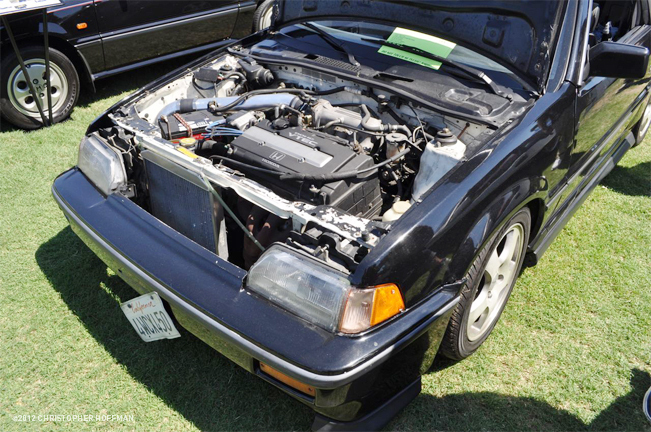 Engine swap for an ’86 CRX Si! 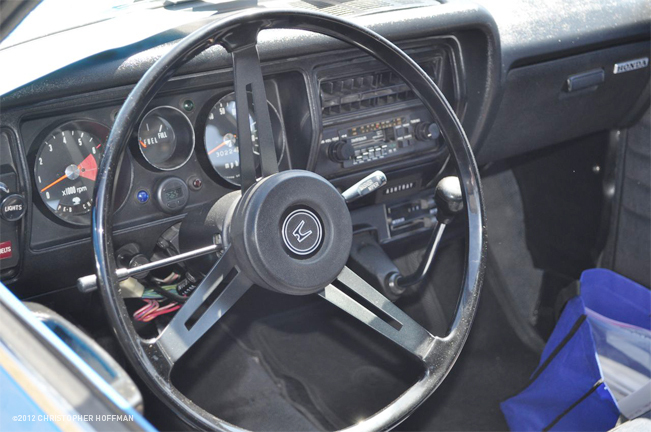 The photographer’s all-original, unrestored ’87 CRX Si. 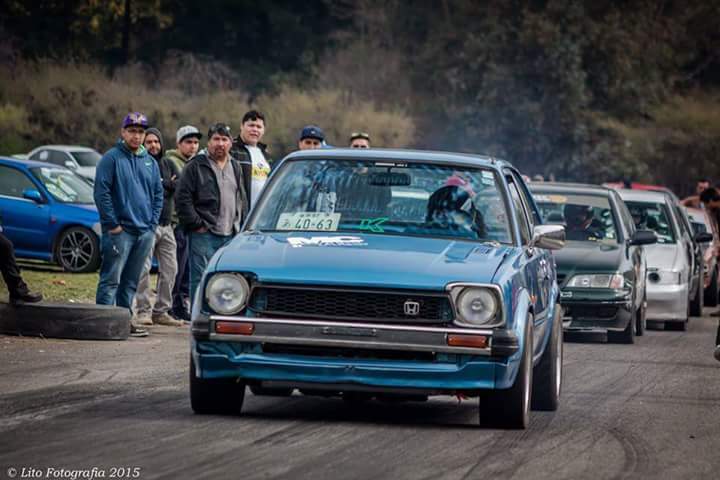 The little Rex goes racing! 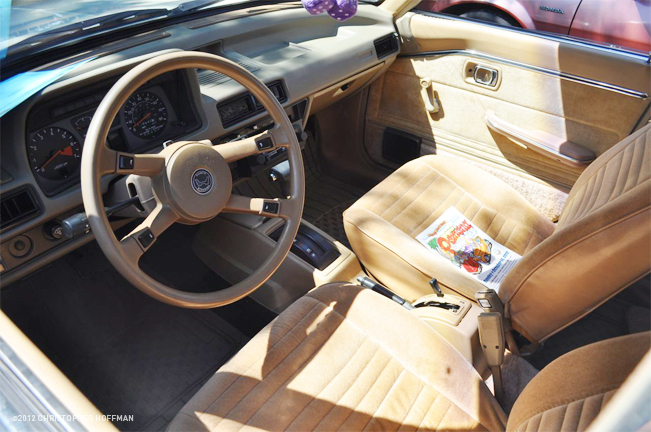 The Straman convertible conversion still had great lines. 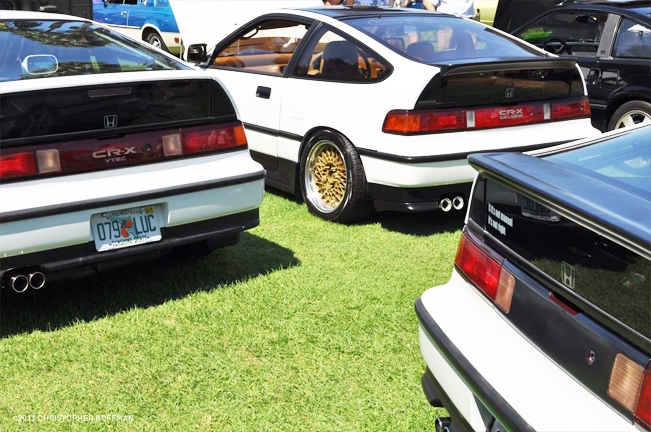 Three white 2G CRXs, three taillamp treatments. 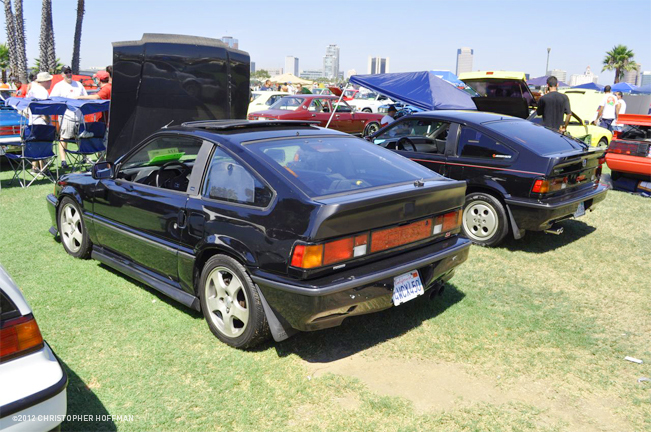 Another mostly original 1G, an ’84 CRX in what most people call DX trim. 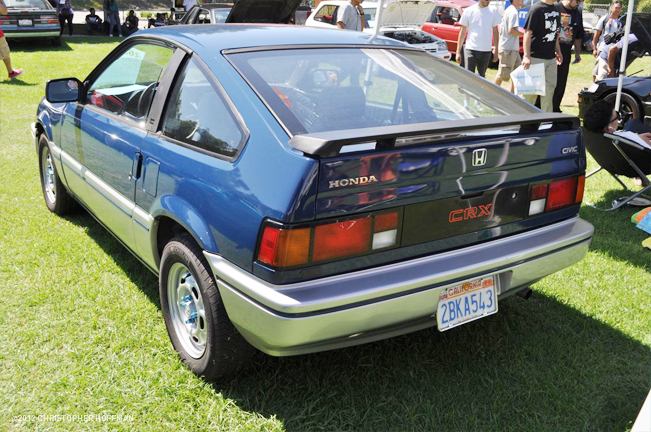 The side trim inserts were originally red on any color ’84 CRX. 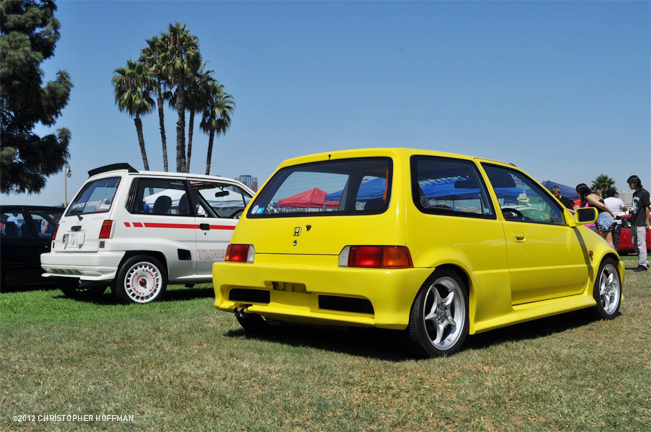 Coupe or Hatch? 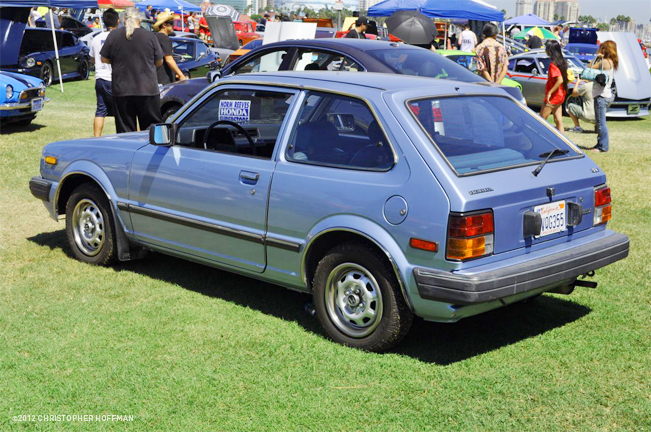 Dealers loved adding extra side trim for extra profit. 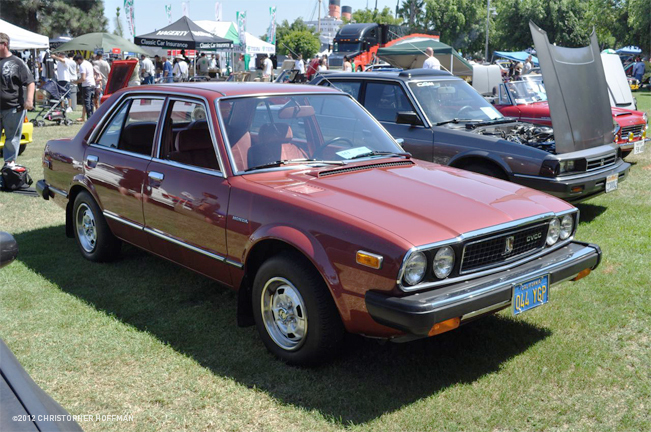 A 10,000 -mile original ’79 Accord sedan with the final-year Hondamatic.